The Rheinland native, Martin Gierden received his first trumpet lesson in 1994 at the Cologne Cathedral Choir Music School with Michael Frangen. In 2000 he switched teachers to Tobias Füller, with whom he started preparatory studies at the Robert Schumann School of Music and Media in Düsseldorf three years later. From 1998 until 2002 Martin sang in the Cologne Cathedral Choir. He has won numerous first prizes at the state and national levels of the Jugend Musiziert competition. In 2001, he began playing with the Cologne Youth Symphony. Martin has gained orchestral experience in various other ensembles including the North Rhine- Westphalia State Youth Orchestra (NRW LJO), the Lower Saxony Youth Philharmonic Orchestra (JPON), the Orchestra M18 and the German Youth Philharmonic (JDP). From 2002-2004, Martin took private lessons with Markus Stockhausen. Martin has participated in masterclasses with Gabor Tarkövi, Kristian Steenstrup and Wolfgang Guggenberger. In 2005, together with other former members of the NRW State Youth Orchestra, Martin founded the brass ensemble, "NRW Brass," which made a name for itself through performances in the Essen Philharmonic and the Duisburg Theater. As soloist for the Haydn and Tartini trumpet concertos, Martin has performed with the NRW State Youth Orchestra, the Cologne Chamber Orchestra, and the Gürzenich Orchestra. Martin studied with Professor Matthias Höfs at the Hamburg University of Music and Theatre from 2008 until 2011. Since then, he continues his studies with Professor Klaus Schuhwerk at the Frankfurt University of Music and Performing Arts. For the 2012-2013 season, Martin Gierden plays 2nd/3rd trumpet with the Niederrheinische Sinfoniker in Krefeld and Mönchengladbach. 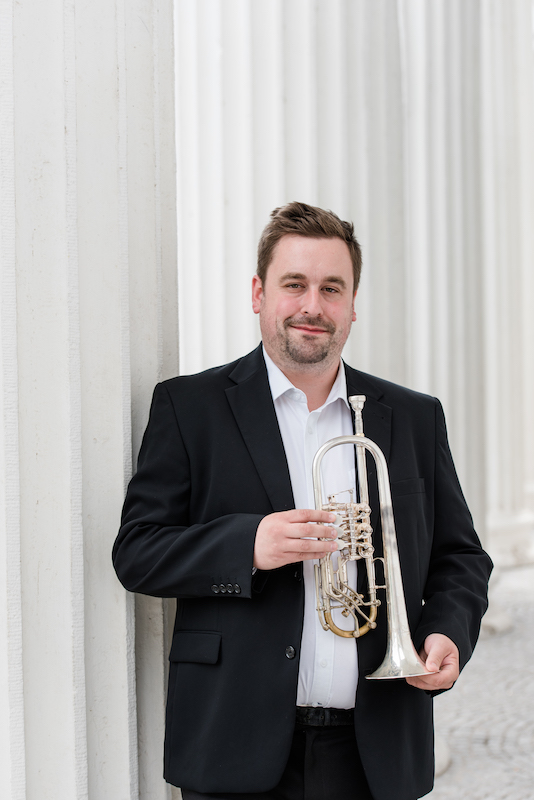 In the 2015/16 season Martin Gierden was engaged as principal trumpeter of the Opern- und Museumsorchester in Frankfurt. Anne Heinemann began playing the trumpet at the age of 8, taking lessons with Gheorghe Herdeanu at the Kreismusikschule Helmstadt. In 2006, she began preparatory studies with Professor Matthias Höfs at the Hamburg University of Music and Theatre, with whom she completed her Bachelor of Music between 2007 and 2012. Anne has won numerous prizes at the national level of the Jugend Musiziert competition and in 2005, she won the Lions Club Music Competition in the Lower Saxony/Hanover region. She was a member of the Lower Saxony Youth Symphony Orchestra (NJO) in addition to the Youth Philharmonic Orchestra of Lower Saxony (JPON), the Youth Soundforum Central Europe, the Orchestra M18, the Berlin Youth Symphony and the German Youth Philharmonic (JDP). In 2006 she received a scholarship from the Lower Saxony Savings Bank Foundation for a two-week period of study at the Royal Academy of Music in London. Since 2008, Anne is a member of Yehudi Menuhin's "Live Music Now" program. In 2009, she received the Masefield Scholarship from the Alfred Töpfer Foundation, and since 2013 she is a grant recipient from the Oscar and Vera Ritter Foundation Hamburg. In 2012, Anne Heinemann won second prize in the Elise Meyer Competition in Hamburg. She has performed as a soloist with the Camerata Instrumentale Berlin, the Göttinger Symphony Orchestra and the Kiel University Orchestra, as well as for a concert series with the orchestra "Fonte di Musica" as well as the Polish Chamber Orchestra. Anne has participated in masterclasses with Max Sommerhalder, Hannes Läuben and Reinhold Friedrich. Anne regularly plays incidental music at the Hamburg State Opera, as well as at the Theaters of Bremen, Kiel and Oldenburg. From 2008 until 2012, she was a regular extra with the Philharmonic Orchestra of the Hansa City Lübeck and still performs as a guest with orchestras such as the Württemberg Chamber Orchestra Heilbronn, the Westphalia New Philharmonic, the Bremen Philharmonic and the North German Radio Philharmonic Hanover. Anne was a trainee with the Hamburger Symphony and, for the 2012/2013 season, substitute with the Dresden Philharmonic. Since October 2012, Anne is a Masters student at the Frankfurt University of Music and Performing Arts, studying with Prof. Klaus Schuhwerk. 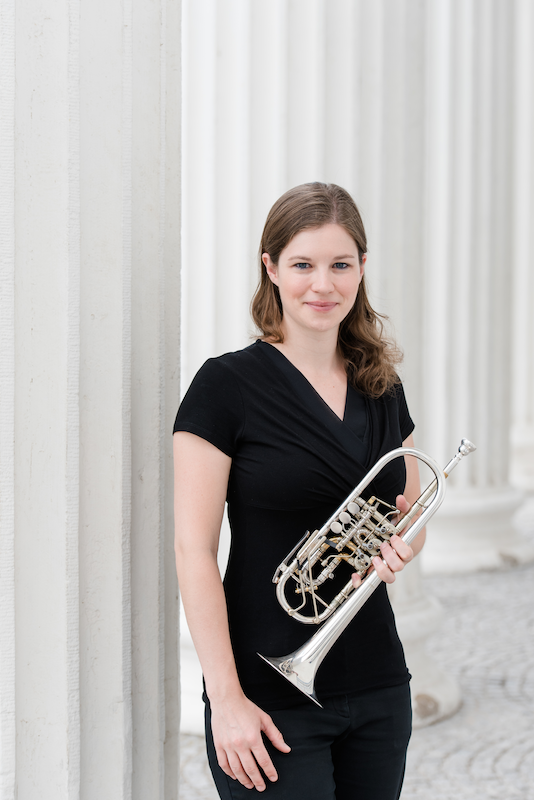 Since January 2014 she is principal trumpeter of the Nordwestdeutsche Philharmonie. Lukas Paulenz received his first trumpet lesson at age six with his father, Dirk Paulenz. Starting in 1999, he studied with Bob Lanese before switching to study with Bernhard Läuben (North German Radio Symphony Orchestra) when we was 15. At 18, he continued his studies with Jeroen Berwaerts (principal trumpet of the North German Radio Symphony Orchestra). In 2007, he began preparatory studies at the Hamburg University of Music and Theatre with Professor Matthias Höfs, in whose class he started his formal conservatory studies in October 2008. Lukas has won first prize at the national level of the Jugend Musiziert competition. He has gained orchestral experience in the State Youth Orchestras of Schleswig-Holstein, Bremen and Hamburg and is a member of the Youth Philharmonic Orchestra of Lower Saxony (JPON) since 2008. In 2006, Lukas received a scholarship from the German Music Council to participate in the Detmold Summer Academy. He has participated in masterclasses with Professor Max Sommerhalder, Professor Klaus Schuhwerk and Professor Malte Burba. He is a member of the brass quintet "QuintettOttoni," which was founded in 2005 as a quartet but performs with a tuba in the quintet formation since 2008. The ensemble, in both forms, was accepted to the Hamburg University of Music and Theatre's "Youth Chamber Music Initiative." The five students, from the conservatories in Hamburg, Hannover, and Rostock, regularly study and perform new works under the direction of Professor Michael Höltzel. QuintettOttoni participated successfully in the 2008 Passau Music Competition. Lukas Paulenz is a scholarship recipient of the Oscar and Vera Ritter Foundation Hamburg and Yehudi Menuhin's "Live Music Now." Since starting his studies, Lukas regularly plays incidental music in the theaters of Bremen, Kiel and Oldenburg, as well as in the Hamburg State Opera. 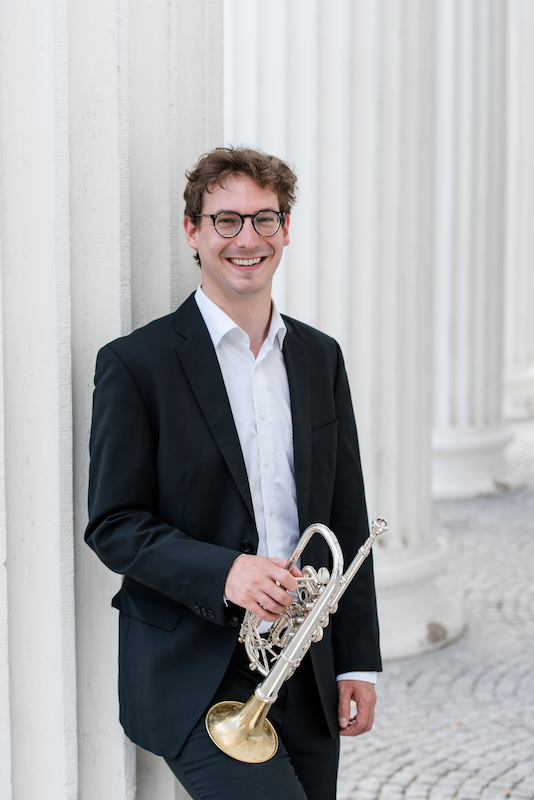 In 2010, he was a regular extra with the Mecklenburg Staatskapelle Schwerin and since 2011, Lukas is second trumpet of the Philharmonic Orchestra of the Hansa City Lübeck. Born in 1987, trumpeter Andre Schoch has studied at the Hamburg University of Music and Theatre with Professor Matthias Höfs since 2007. Andre received his first trumpet lesson at the age of 8 from Ansgar Dümchen. From 2004-2007, he was a preparatory student at the University of Music in Karlsruhe studying with professor Reinhold Friedrich and Klaus Bräker. At a young age, Andre began performing with various youth orchestras such as the Baden-Württemberg State Youth Orchestra, the German Youth Philharmonic (JDP) and the Schleswig-Holstein Festival Orchestra. From 2010-2012, he was a member of the Berlin Philharmonic Orchestral Academy, receiving lessons from Gábor Tarkövi. In the years from 2009-2011 Andre performed as associate principal trumpet of the Gewandhausorchester Leipzig. For the 2013/2014 season he is engaged as principal trumpet with the German Opera Berlin. Additionally, Andre is regularly engaged as principal trumpet for concerts with the Munich Philharmonic, the Munich Radio Symphony, the Gewandhausorchester Leipzig, the German Opera Berlin, the Hamburg Philharmonic and the Deutsche Symphonie-Orchester Berlin. The young trumpeter is a prizewinner at various competitions, including first prize from the Elise-Meyer-Foundation competition, the "Musikpreis" from the Werner-Stober-Foundation in Karlsruhe, the "Ritter-Preis" from the Oscar and Vera Ritter Foundation and a scholarship from the Yamaha Music Foundation of Europe. Since 2009, Andre receives scholarship funding from the Studienstiftung des Deutschen Volkes. In the years 2012 and 2013, Andre has also been promoted by the Mozart Society Dortmund. Various masterclasses, concerts and recordings have led Andre to Madagascar, China, Japan, Taiwan, Spain, Italy and the United States. As a soloist Andre has performed with the Polish Chamber Orchestra at the Mecklenburg-Vorpommern Festspiele, and the Prague Chamber Orchestra in the Dortmund Konzerthaus, among other orchestras. In 2012, Andre toured Taiwan and China giving solo concerts, recitals and masterclasses at the Shanghai Conservatory of Music as well as the Taipei National University of the Arts and other schools. 2013 brought Andre the opportunity to perform as a soloist in Japan. Andre is also in demand as a chamber musician. 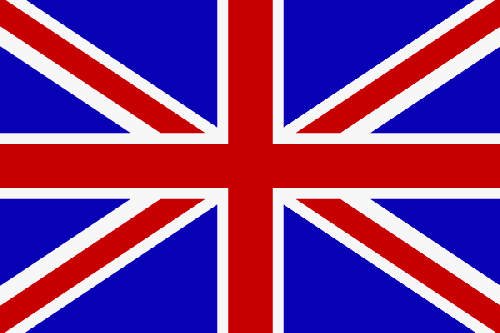 Among other ensembles, he is a member of "10forBrass" and has performed with such brass ensembles as German Brass, NDR Brass, Leipzig Brass and World Brass. 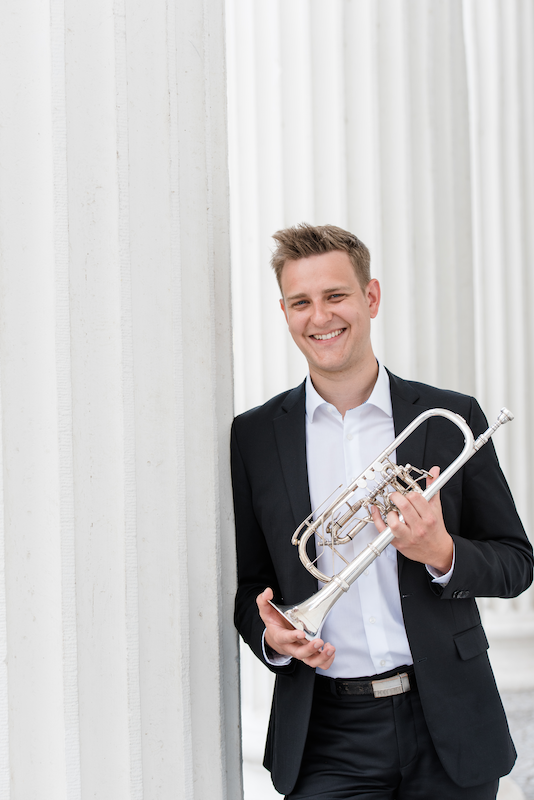 Since 2017 Andre Schoch is second trumpeter of the Berliner Philharmoniker.